SRF Nylon tarpaulins are manufactured by one of the world's leading tyre card manufacturer. 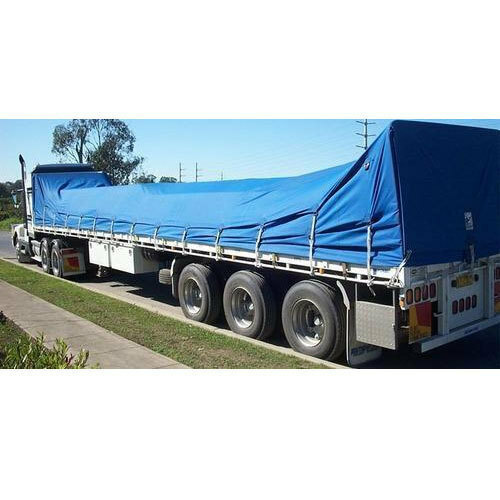 We are specialized in manufacturing superior quality Truck Tarpaulins, which are made from canvas and cotton fabric from India. We use to twist the yarn and weave our own fabric. We are specialized in manufacturing superior quality canvas tents, which are made from canvas and cotton fabric from India. We use to twist the yarn and weave our own fabric. We manufacture and supply quality Single Fly Tentsthat are highly demanded by our esteemed clients. Our single fly nylon tents are made out of two folds of cloth for better protection against hot weather and heavy rain. Our double fly nylon tents provided with inner and outer fly has spaces between both fly and overlapping cover on both sides. 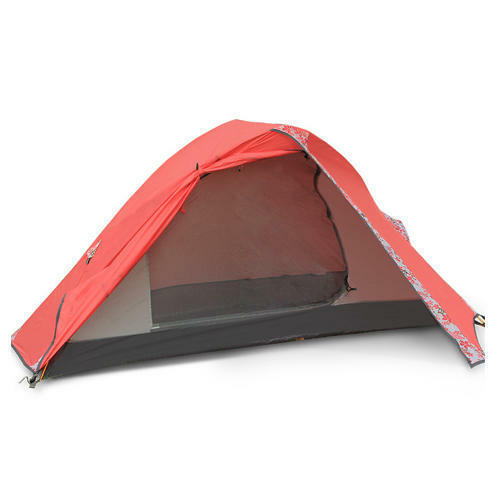 Both tents are provided with apt poles that enhance stability during usage. 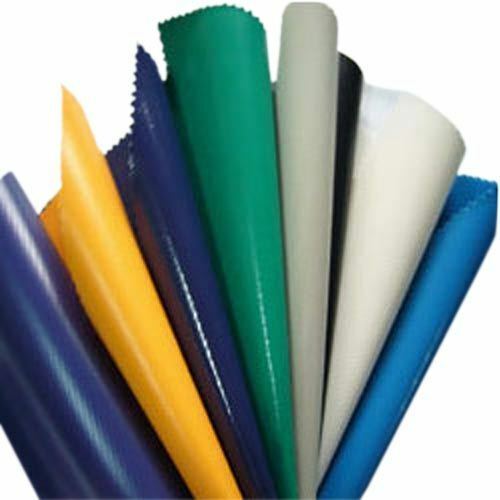 We are offering a large range ofPVC Coated Tarpaulinswhich are available in a variety of colours, sizes and thicknesses. 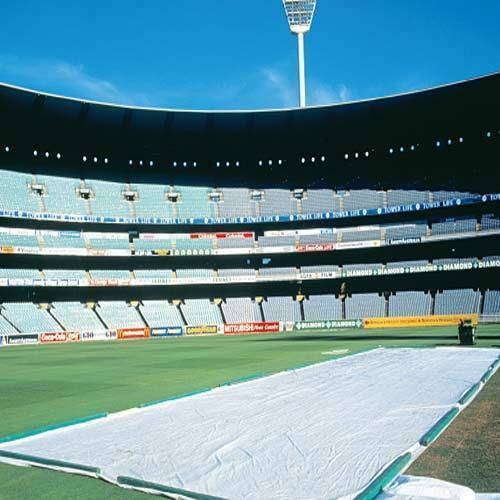 Manufactured in varied thickness, these nylon tarpaulins are used to meet applications across architectural work, modern tents manufacturing, mesh making, as printing materials, vehicle covers, as geo textile etc. It is also used on outdoor market stalls to provide protection from the elements of nature. 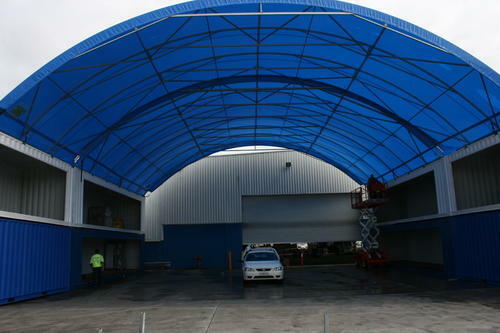 These nylon tarpaulins provide shelter from the wind, rain, sunlight, etc. as they are strong, safe and resistant to climatic extremes. We offer vehicle body covers such asContainer Covers. Looking for “SRF Nylon Tarpaulins”?